We understand if you’re not familiar with the varying levels of resistance various carpets provide, it can be very confusing. 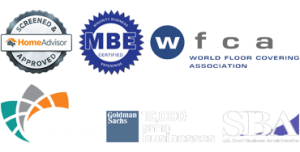 Which is why we decided it was time to provide you, our most valued customers, with an easy to read diagram explaining it all! Spaces that only experience moderate to heavy foot traffic, such as offices, sleeping rooms, and administrative areas are better apt to select a loop pile carpet. 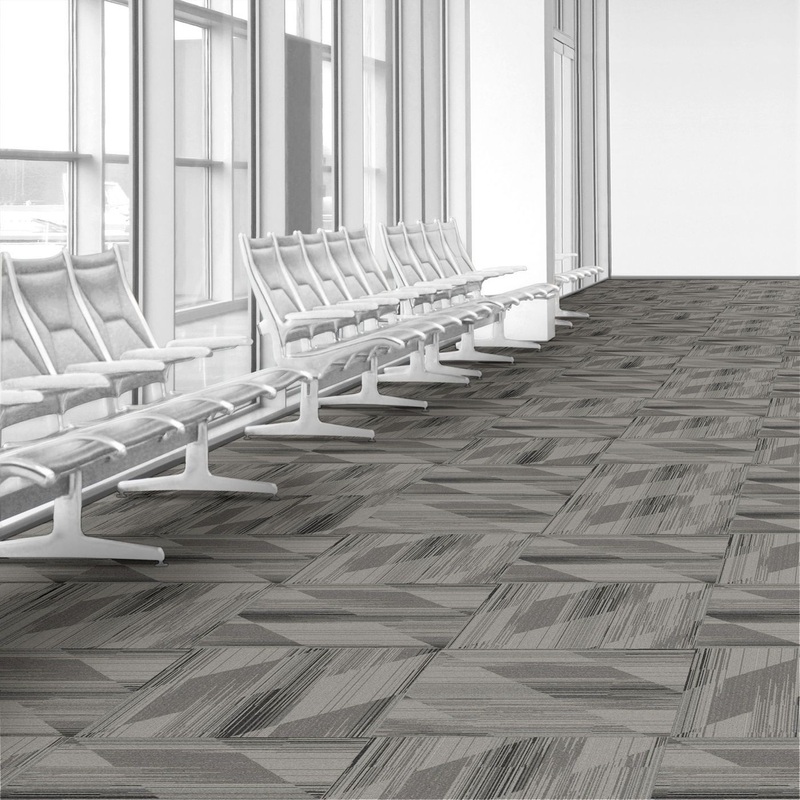 Whereas, areas such as some corridors, conference rooms, open offices, entryways and area where large numbers of people congregate are considered to have severe traffic thus calling for carpet tiles. Along those same lines, when it comes to extreme traffic in areas such as airports buses and train stations it’s best to implement carpet tiles due to the extreme foot traffic the area will be enduring on a daily basis. 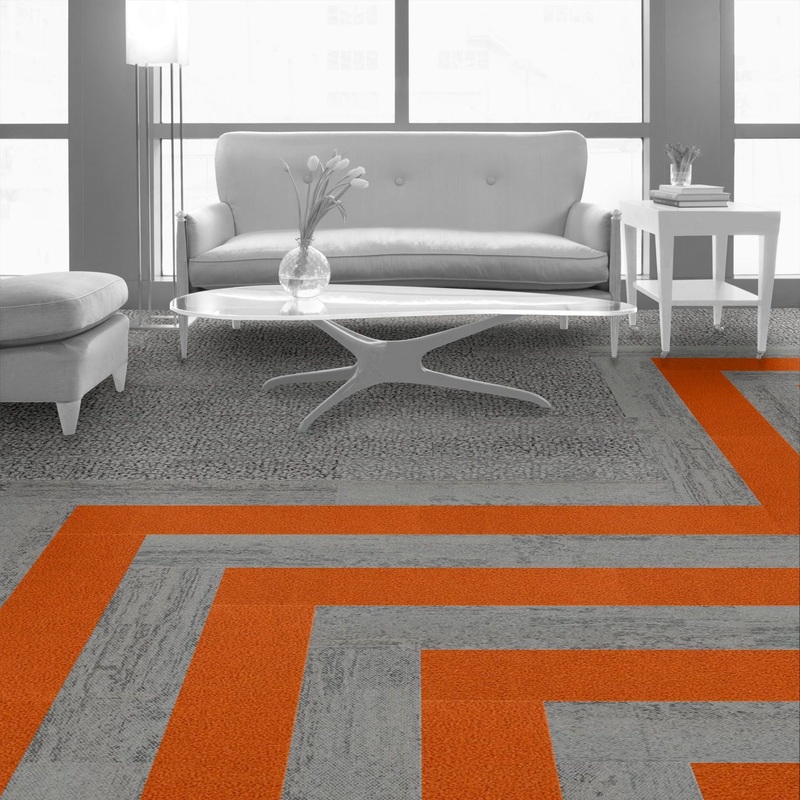 It’s detrimental to select the correct carpeting for your businesses space. In the unfortunate case that you select a carpet that cannot withstand the about of traffic that it would be receiving you’re ultimately throwing away money on an investment that will last you only a short few years instead of the intended decade or more! 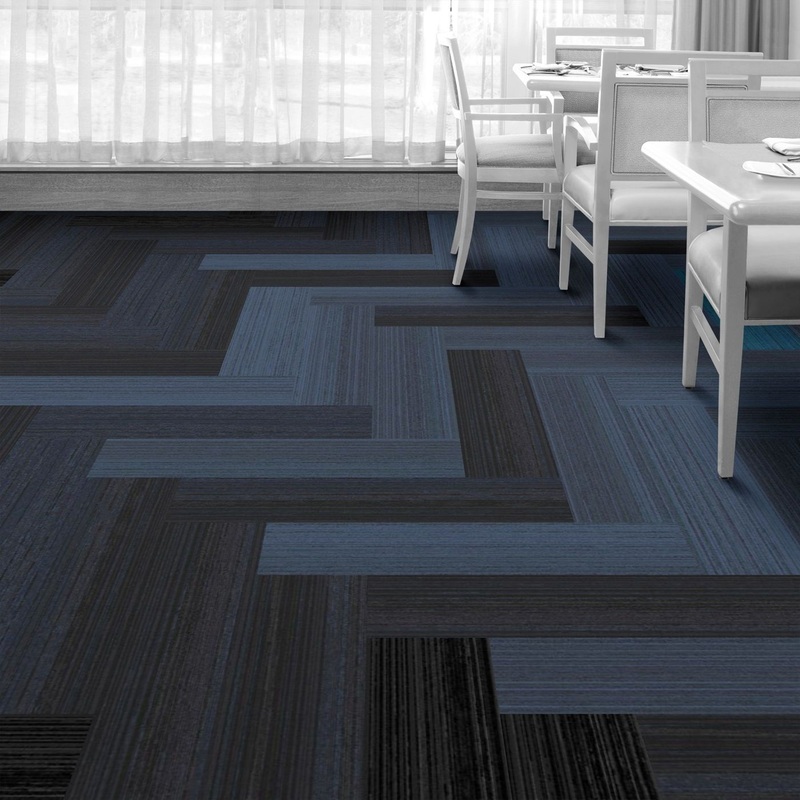 The beautiful thing about getting educated on what flooring is most appropriate for your commercial flooring needs is that you will now be able to apply this newly found knowledge and apply it to both future commercial projects and your residential needs! Leaned to the side of irregularity : quoting the sonnets of his.